Thanks for sharing this! I’ve been looking for a decent online math program/app for my girls! Thanks so much for sharing this! I have been looking for a math computer program for my son for a while that we would both love. I think this will be the one! That looks like a lot of fun – it might be perfect for my two boys. This looks like a great program to help with math! This looks great! I will have to look into this for my kindergartner! We are new to homeschooling this year. We will definatly have to check this out. This is an awesome program! I plan on homeschooling my children until they are ready to go to a private school. I will have to keep this in mind for when I start. this is cute and my son likes math. This may encourage him to learn more. 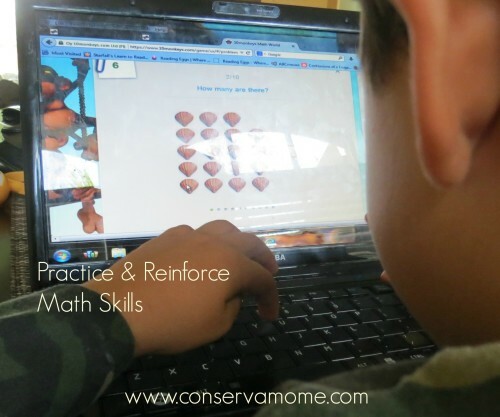 I homeschool and love new games that the kids can gain valuable skills from. My seven year old is suddenly complaining of problems with math after his summer break. Not sure why but this is happening now and we are constantly going over the techniques over and over. I think the games help to build that repetition too. Going to check this one out as well. The thought of home schooling has always intimidated me but offering programs like this make it seem doable and fun! I will definitely be sharing this with my colleagues who teach math. t looks fun, engaging and accessible. Thanks! 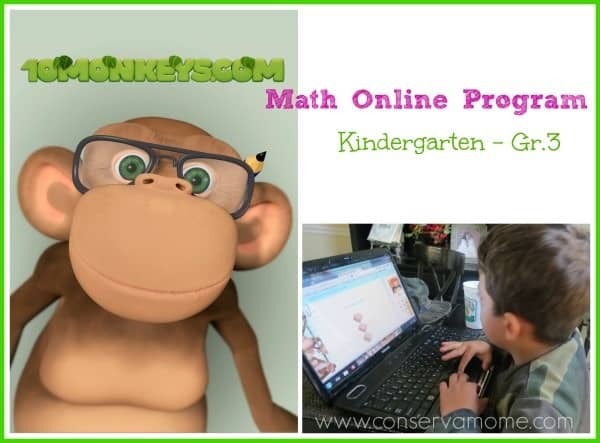 What a great program to help kids learn math. I am afraid math was my worse subject in school and I wish they had this kind of programs for me then. Glad my grand kids can have fun and learn at the same time. This looks like a great program to help children practice their skills in a fun way! This looks like fun and is so reasonably priced. I’m always on the look out for educational games, apps, and software. Thanks for sharing. I pinned 10 Monkeys for later. This is a pretty cool program. My daughter isn’t old enough yet, but will keep it in mind. I need to look into this for my family. I hate math! As a school teacher I have seen a lot of online Math programs. This one looks good- and FUN!